A motorized Valve (to isolate the coffee grains compartment). A Grinder Motor (to grind the coffee grains). An Electric Heater to boil the water in order to make the coffee. 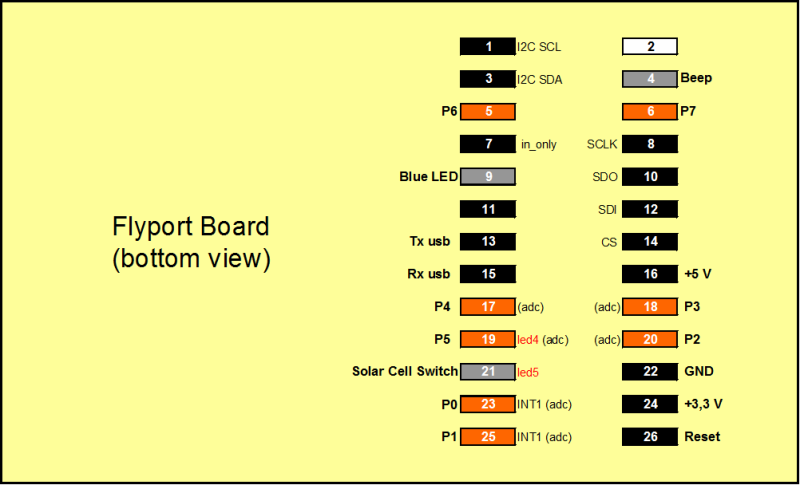 There are some others sensors like Thermal switchs and Temperature sensors that are not included in this example in order to simplify the explanation. This implementation only works with the NearAgent version v06 (or greater). This API service returns immediately (with the actual value in the NearBus Data Base). The main NearBIOS Service used in this example is the PULSE_OUTPUT. This service allows you to generate a pulse of x [ms] (in steps of 10ms). This feature allows turn on a remote power device in a secure way through Internet, because you will be sure that the remote powered device will be shut down even if the internet connection with the remote Agent is lost. There are another additional security features like the "Watch Dog" counter. This feature “supervise the critical sections in the state machine and resets the system if it go into a infinite (or very long) loop. This page was last edited on 29 March 2018, at 21:10.